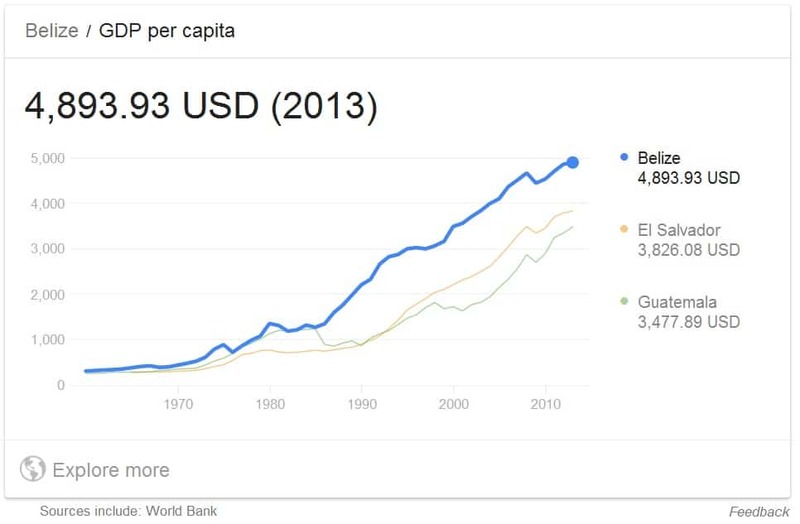 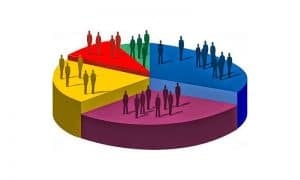 In the Graph below is shown GDP of Belize. 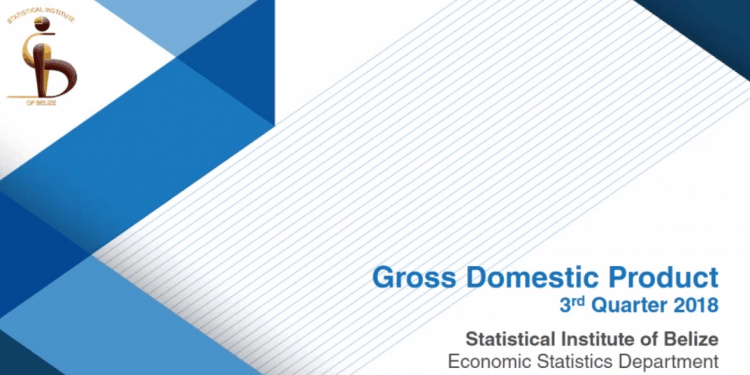 The Data used here is from the World Bank. 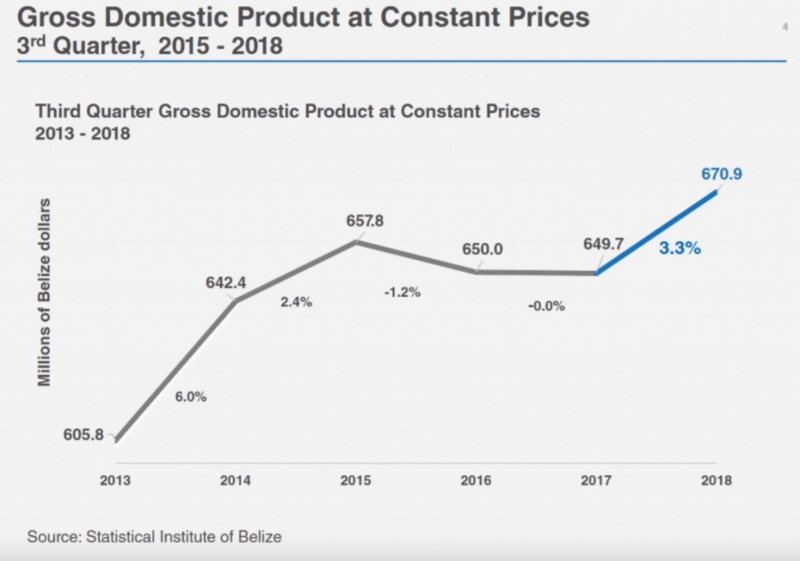 You might be interested to look out the Belize Airports Analysis.